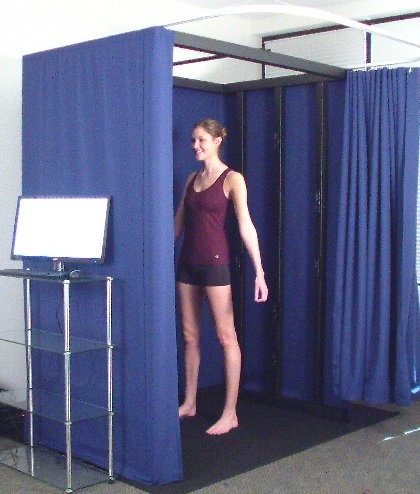 Shape Analysis is pleased to announce the launch of the Size Stream 3D Body scanner. Shape Analysis is the European distributor for Size Stream. Richard Allen richard@shapeanalysis.com for details. 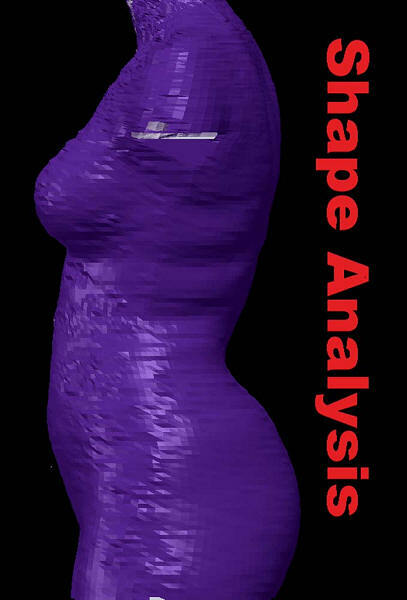 Shape Analysis was formed in 2002 by two research scientists. The company is capitalising on their 50+ years experience of research in clothing and textiles for the Ministry of Defence. 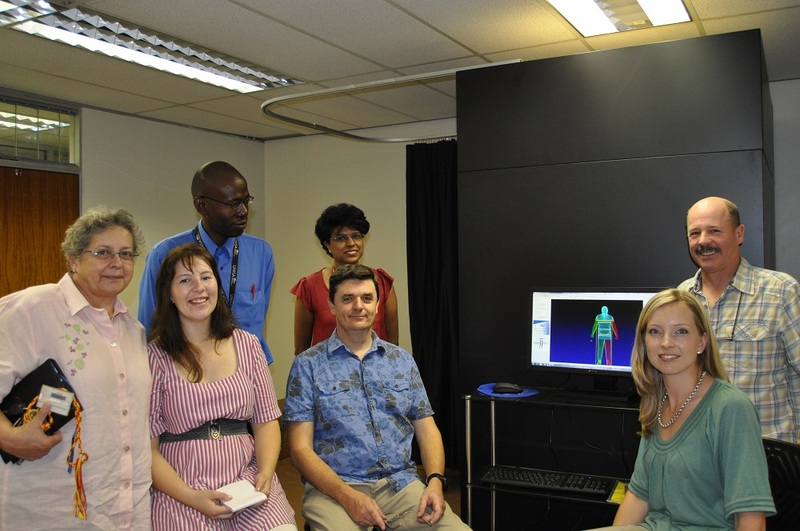 Shape Analysis has extensive experience in the development and use of 3D capture systems. These include [TC]2 3D body scanner and now the new Size Stream scanner. Our services have been used for the National Sizing Survey SizeUK, ShapeGB & many other companies involved in the Fashion industry, Health & Fitness, Sportswear & Medical applications. 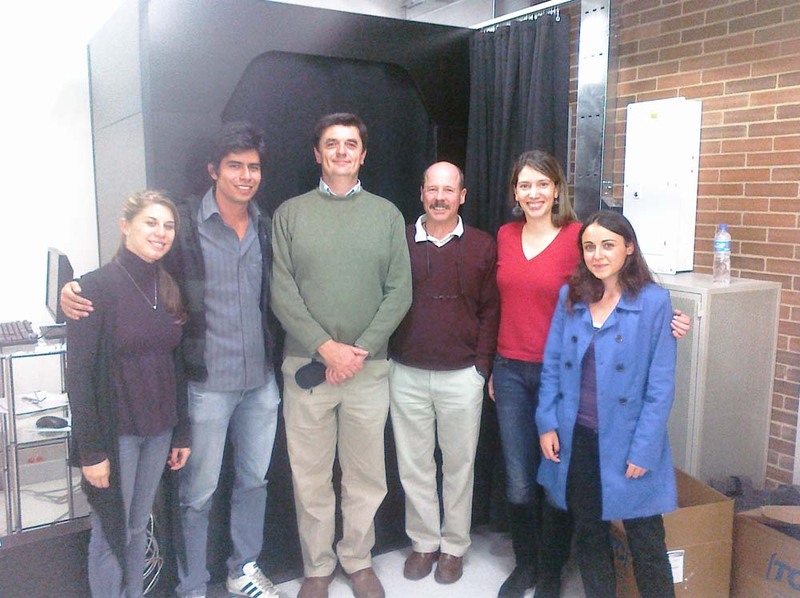 Richard Allen led the scanner benchmarking team for SizeUK which extensively tested the worlds leading whole body scanning systems. The [TC]2 scanner was chosen due to its accuracy, reliability, ease of use and repeatability of automatic measurement extraction. We are a truly international business. Our main operations are in the UK, but we have carried out scanner installations or other projects in 6 continents, Europe, Asia, Africa, Oceania, North America and South America. Send mail to richard@shapeanalysis.com with questions about our services.